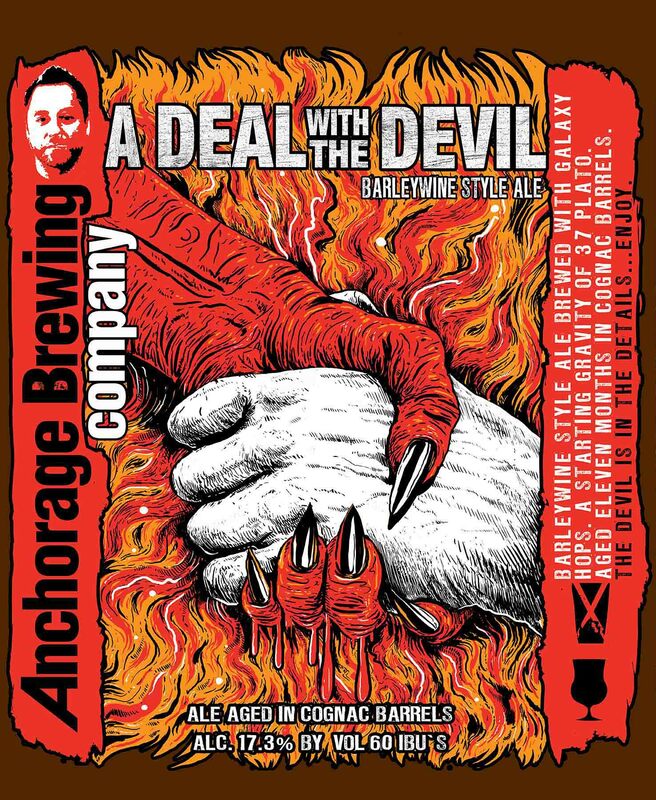 A Deal with the Devil is a barleywine style ale brewed with galaxy hops. A starting gravity of 37 plato. Aged eleven months in Cognac barrels. The devil is in the details… Enjoy!